[Events] Campania in September: what you cannot miss! Enjoy fun events, visit special exhibitions, see moving religious festivals and taste the famous Neapolitan Pizza during these September events in southern Italy’s Campania region. September is one of the most beautiful months of the year to visit Campania. The weather is mild with warmer temperatures lingering, but without the peak of summer heat and crowds. Whether you’re touring along the Amalfi Coast, admiring the views in Sorrento or discovering the history and charms of Naples, there are many fun events, festivals and exhibitions to see in September. Here are some of our favorites to choose from! Two of the biggest religious festivals of the year in Campania take place during the month of September. Seeing a religious festival is a unique experience and a chance to take part in Italian religious traditions and history. On September 19th the city of Naples celebrates San Gennaro (St. Januarius), the patron saint and protector of the city, with a grand procession and traditional Neapolitan celebrations. The events center around the beautiful Duomo of Naples, which is a must see spot in Naples' historic center. Two days later on September 21st, the city of Salerno celebrates their patron saint San Matteo (St. Matthew). The celebrations begin at the beautiful Duomo of Salerno and are followed by an elaborate religious procession through the streets of the city. 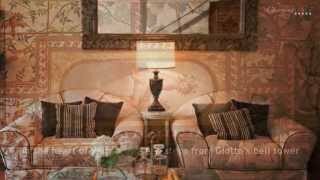 Naples is a great city for art lovers. In addition to the impressive collections at the National Archaeological Museum and the Capodimonte Museum, you'll find a selection of temporary art exhibits on display throughout the year. Here are some shows on display in Naples, Sorrento and Amalfi in September. 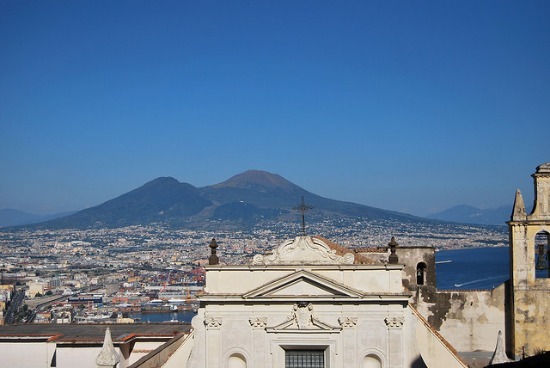 The Charterhouse and Museum of San Martino in Naples has a gorgeous setting and excellent permanent collection. 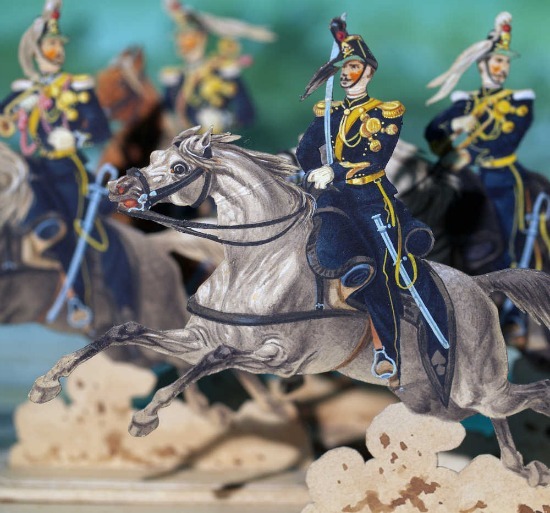 Until September 10th visitors can also see the special exhibit Un Esercito di Carta, which displays an miniature army of Italian soldiers from the period 1860-70 entirely created out of paper. 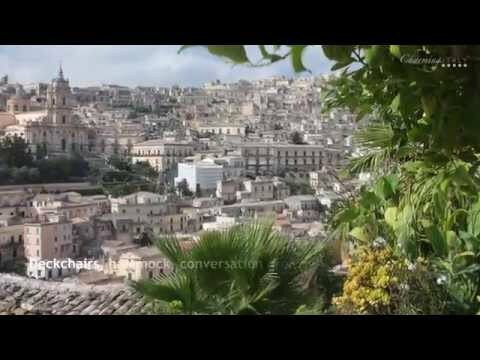 It's a charming way to look back at Italy's history during the turbulent period of Unification. Also until September 9th, the PAN Palazzo delli Arti in Naples presents the exhibit Stanley Kubrick Photographer, which displays 168 photographs taken by the noted film direction for LOOK Magazine. Organized by the Museum of New York, this exhibit presents these little known photographs taken between 1945-50 showing postwar life in America. The Nea Art Gallery in Naples' Piazza Bellini is hosting the exhibit Mirabili Fantasie now through September 30th, which features the work of important modern artists Jackson Pollock, Joan Miró and Lucio Fontana. From September 9th-30th, visitors to the Museo Arsenale in Amalfi can see the special exhibit Trotti, Bini, Ferrante: Oltre L'Armonia Visibile, which presents 30 works by the contemporary artists Sandro Trotti, Sandro Bini and Mario Ferrante. In Sorrento, art lovers can visit the Villa Fiorentino to see the exhibit La Casa Madre featuring works by the photographer Antonio Biasiucci and sculptor Mimmo Paladino. The exhibition runs now through September 30th. While exploring the historic center of town, enjoy a leisurely walk to see the top 5 architectural highlights of Sorrento. 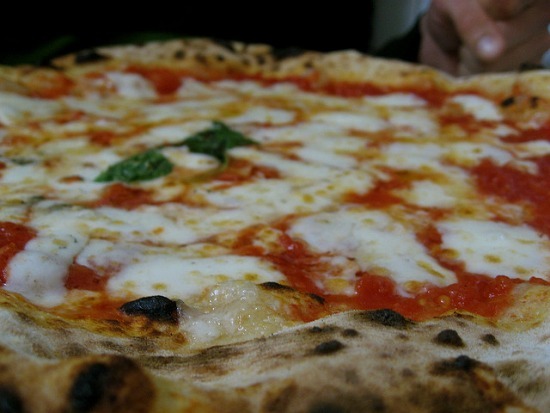 Pizza lovers will want to the mark the calendar for September 5-9th for the second edition of Napoli Pizza Village, a huge event dedicated to one of Naples' most famous products - pizza! Set along the beautiful waterfront in Naples on Via Caracciolo, visitors can taste Neapolitan pizza made in wood-fired ovens from 35 of the most important and popular pizza makers in Naples. Enjoy music, events, lovely views and, of course, the delicious pizza! If you're traveling to the Amalfi Coast between now and September 11th, check out the schedule for the Scala Incontra New York festival, which started in 2002 as a memorial of the victims of the September 11th attacks in America. Each year presents new events, exhibits, presentations and a moving Memorial Concert. Visit the peaceful village of Scala on the Amalfi Coast to see the sculpture "Resurrection Day" by artist Silvio Amelio on permanent display in the town's central Piazza del Municipio. 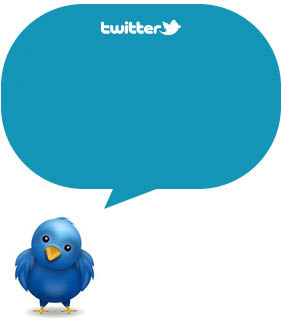 Keep you updated about next events in Italy: Subscribe to our RSS, follow us on Twitter, Facebook and Pinterest. 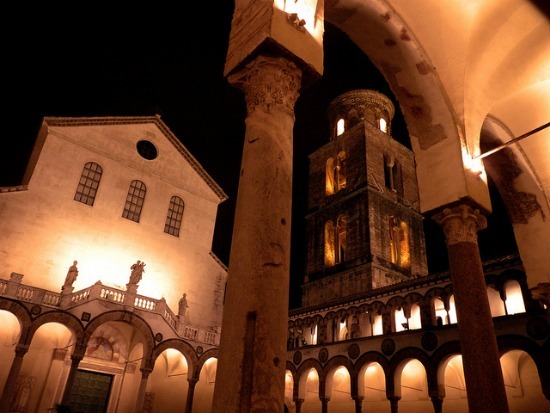 Download our Free Travel Guides about Italy and stay tuned!